Home Page | Press Releases | EarthX, Inc. is proud to add Zenith Aircraft to the OEM’s using the EarthX lithium battery! 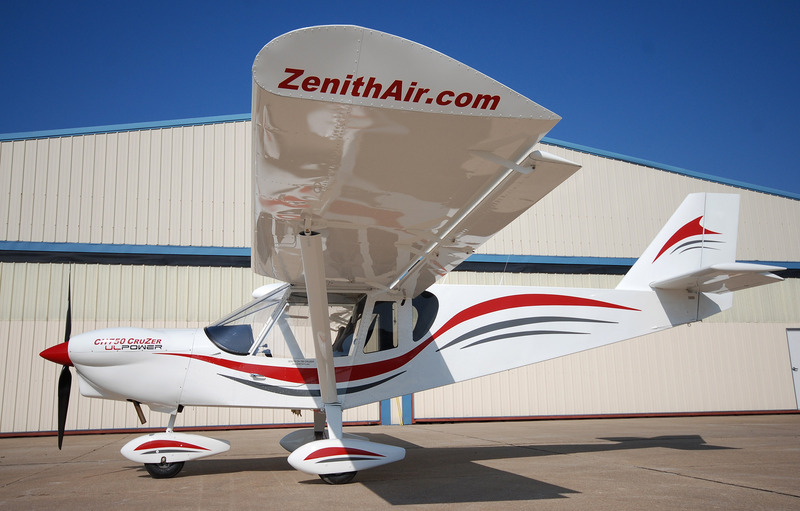 Zenith Aircrafts were first introduced in 1986, the STOL CH 701 aircraft was developed as an “off-airport” short take-off and landing kit aircraft to fulfill the demanding requirements of both sport pilots and first-time builders. With the STOL CH 701, designer Chris Heintz combined the features and advantages of a “real” airplane with the short-field capabilities of an “ultralight” aircraft. The aircraft features fixed leading-edge slats for high lift, full-span flaperons (both ailerons and flaps), an all-flying rudder, and durable all-metal construction.